In general, the information is applicable to all the above products. Any product-specific differences will be explicitly noted. The information covers both new installations and, where applicable, updating of existing installations. 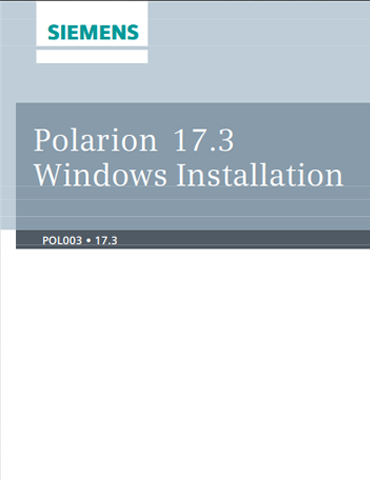 This guide applies to installation of the above Polarion products on supported Microsoft Windows® operating systems. If you want to install a product on a Linux system, please see the separate Installation Guide for Linux document provided in the download archives for our Linux product versions.